e-clean products are powerful solutions that are carefully formulated to give superior performance while maintaining balance with nature. Whether you are cleaning a restroom, stripping a floor or cleaning up after your pet e-clean products has you covered. Whether you are stripping, finishing or just cleaning a floor e-clean products can provide a environment preferrable solution. 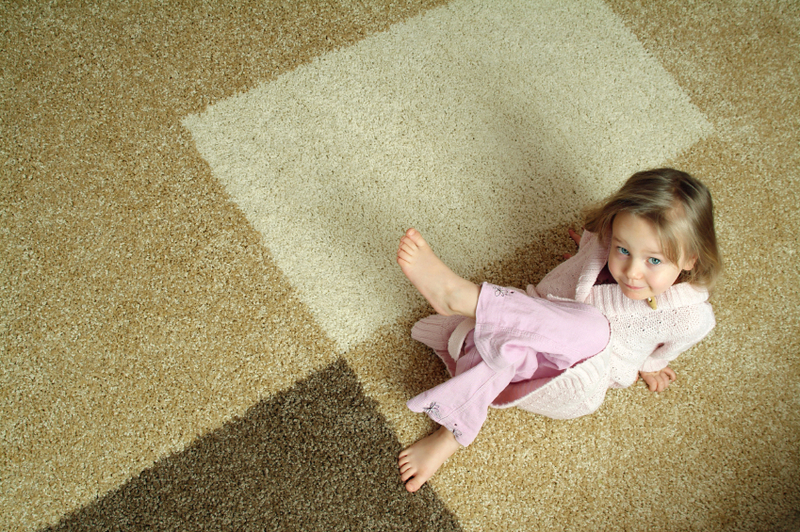 Concerned about what chemicals are going into the carpet your kids and pets play on? Worry no more with e-clean. 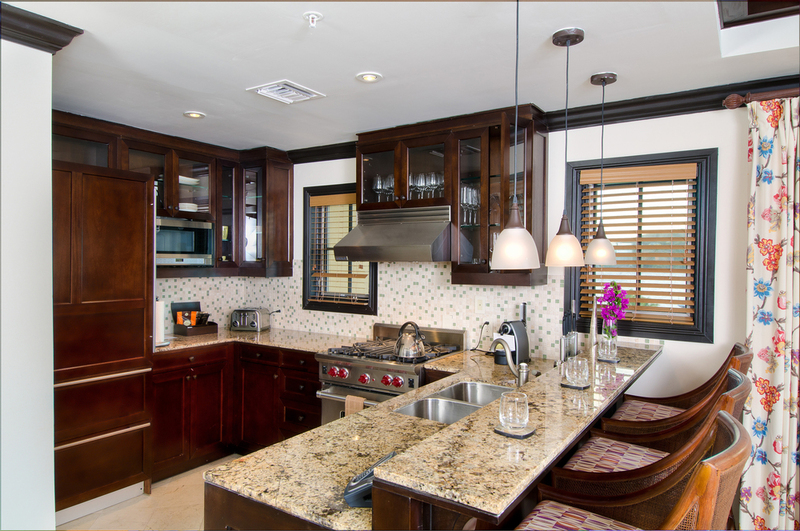 Bathrooms, Hard Surfaces or Glass e-clean products has a cleaner to fit your needs. All e-clean products are certified under the EPA's Design for the Environment Program ensuring they are safe for any environment. PA's Design for the Environment program helps consumers, businesses, and institutional buyers identify cleaning and other products that perform well and are safer for human health and the environment. EPA allows safer products to carry the EPA/Safer Choice label. This label enables consumers to quickly identify and choose products that are safer for them, their families, and the environment. When you see the EPA/Safer Choice logo on a product it means that the EPA scientific review team has screened each ingredient for potential human health and environmental effects and that—based on currently available information, EPA predictive models, and expert judgment—the product contains only those ingredients that pose the least concern among chemicals in their class. All e-clean products are approved under EPA Safer Choice program except for the Floor Finish 25 and the Deep Scrub and Stripper that are Green Seal approved. EPA/Safer Choice recognition does not constitute endorsement of this product. The Safer Choice logo signifies that the product’s formula, as e-clean Products has represented it to the EPA, contains ingredients with more positive human health and environmental characteristics than conventional products of the same type. EPA/Safer Choice relies solely on e-clean Products, its integrity and good faith, for information on the product’s composition, ingredients and attributes. EPA/Safer Choice has not independently identified, that is, via chemical analysis, the ingredients in the product formula, nor evaluated any of e-clean Product's non-ingredient claims. EPA/Safer Choice provides its evaluation only as to the product’s human health and environmental characteristics, as specified in the Standard and based on currently available information and scientific understanding.